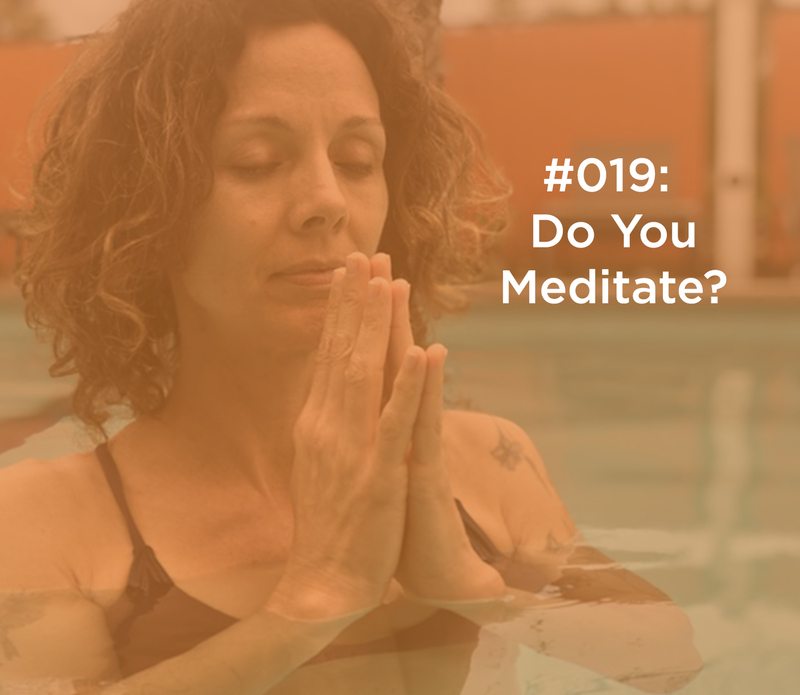 In this week’s episode, you’re going to love the guided meditation so be sure to carve out some space for yourself to sit in a quiet space and breathe. Don’t worry if you’ve never done this before because you may be surprised about the experience (in a good way). We’re going to explore a question together and this question is super critical to every single aspect of your life – your business, relationships, parenting, and complete well being – How do you calm and quiet your mind? Is meditation supposed to be quiet? Am I doing it wrong if I can’t stop my mind from thinking? Why do I need quiet? https://camdenhoch.com/wp-content/uploads/2019/04/019_do_you_meditate.jpg 1216 1400 Megan Yalkut /wp-content/themes/camden_hoch/img/ch_logo_magenta.png Megan Yalkut2019-04-04 01:08:112019-04-03 16:16:00019: Do You Meditate? 018: Are You Living From Your Fears? 020: Is Your Yoga Class on Steroids?